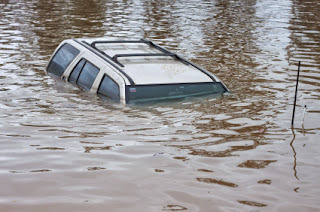 Flood damage is not covered by homeowner�s insurance. Consumers who want to protect their property must purchase a policy through the NFIP. �State insurance regulators support this legislation because it provides consumers with more options for coverage which could lead to more affordable prices,� said Kreidler.